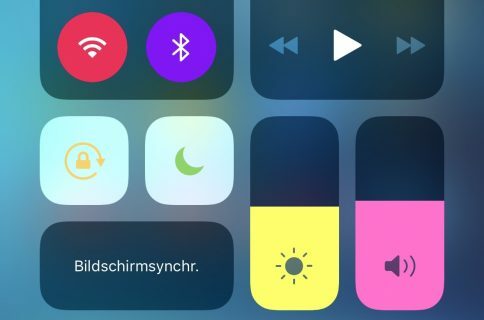 If you take advantage of the alarm feature on your iPhone or iPad as often as I do, then a new free jailbreak tweak called CCAlarmETA by iOS developer LonestarX may come off as intriguing to you. 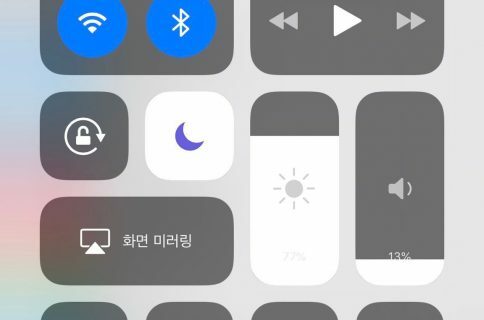 Precisely as the name implies, CCAlarmETA puts an ETA indicator inside of the Control Center-based alarm shortcut any time there’s an active alarm on your handset. 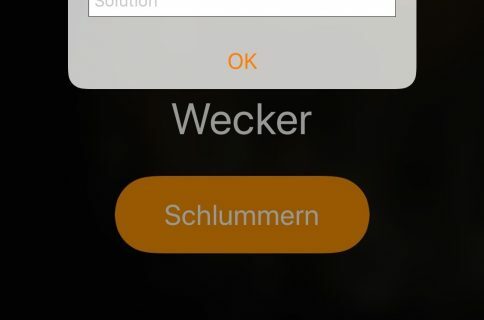 In the screenshot example above, you can see how the CCAlarmETA tweak works. It displays the alarm ETA just below the glyph in the respective shortcut, and it does so in a subtle way to be easy on the eyes. The release of CCAlarmETA was a response to a request posted on /r/jailbreak, and as it would seem, the developer nailed it. The tweak is a near carbon-copy of what we saw in the request thread, and it operates just as you’d expect it to. 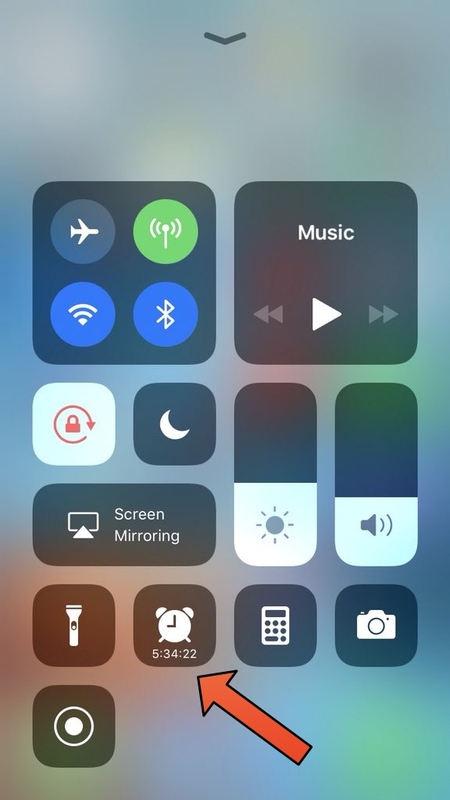 Whether you consider this sort of live information inside of Control Center useful or not will be subjective depending on how you use your device. Then again, those who use alarms more frequently than others could benefit from having quick access to their ETA(s). If you’d like to give CCAlarmETA a try, then you can download it for free from Cydia’s BigBoss repository. The tweak works on jailbroken iOS 11 devices only and doesn’t bundle any options to configure. What are your thoughts concerning the usefulness of CCAlarmETA? Let us know in the comments below.